We are now in Greece. So Joe and I are seriously behind in blogs. But for now I’m going to tell you about England. The first day we got there we got off the ship and said goodbye to the ship kids and every one else. Then we took a bus to the airport to take the subway to our hotel. I know; confusing. After the subway ride we checked in to our B&B. We had seen signs for Wicked everywhere and that’s a play I’ve wanted to see for a long time. I was very happy when mom and dad said we could go. It was such a good performance. 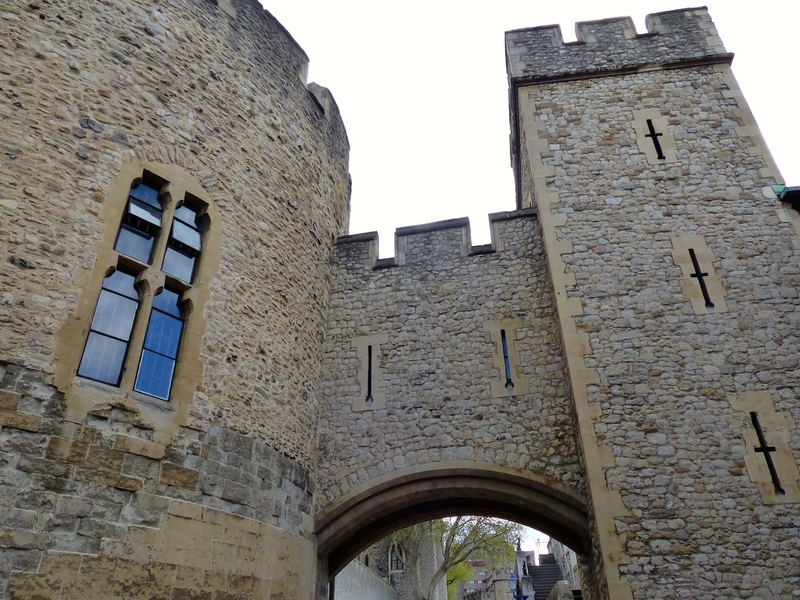 Part of the Tower of London complex. Did you know there are more than one “tower” at the Tower? After that day we went to the British Museum. It is the largest museum in the world. It has a massive collection of mummies. Then, what I thought was one of the coolest things, was a leather man! He had died in a swamp that worked as a tannery to turn him in to a leather man! The coolest part was he died right before the Romans invaded. Think about how long ago that was. 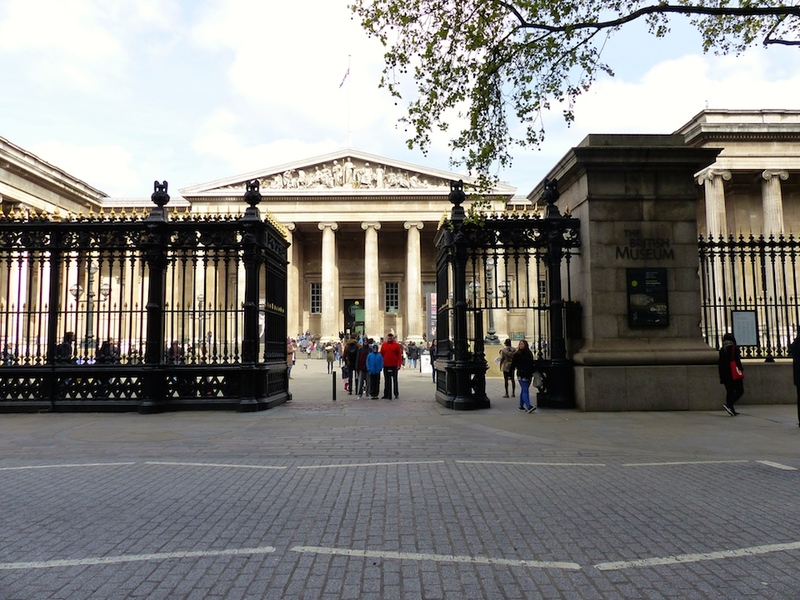 The grand entrance to the British Museum. 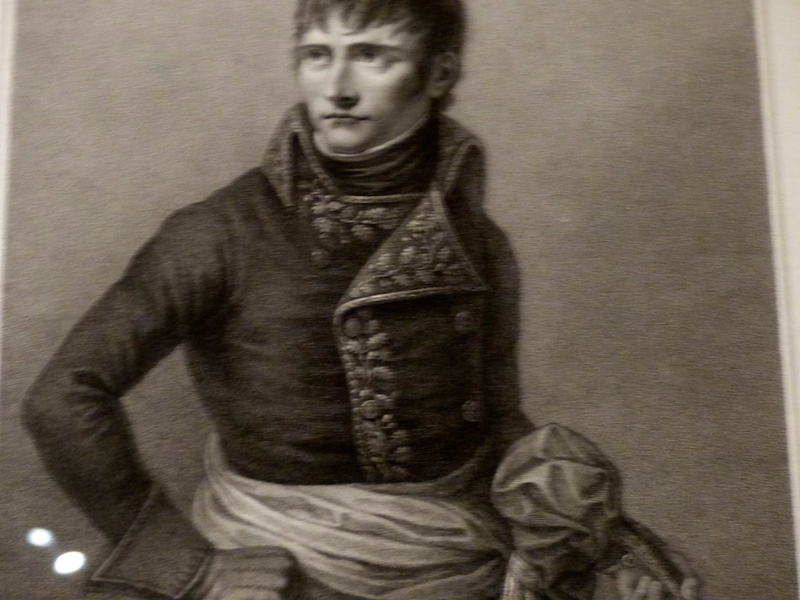 They also had a whole collection of Napolean Bonaparte news and propaganda cartoons depicting how much of a short snob he was. Then the next day we went back to the airport to fly to even older places than that leather guy. Athens Greece!!!!! !